I visited the doctor since I had minor issues with my teeth. I was really happy visiting the doctor, as he gave a complete explanation about the treatment. He was very friendly and asked all the doubts that I had. Thank you so much Dr. Shamaz Mohamed. but cost is little high and rest everything is good.. 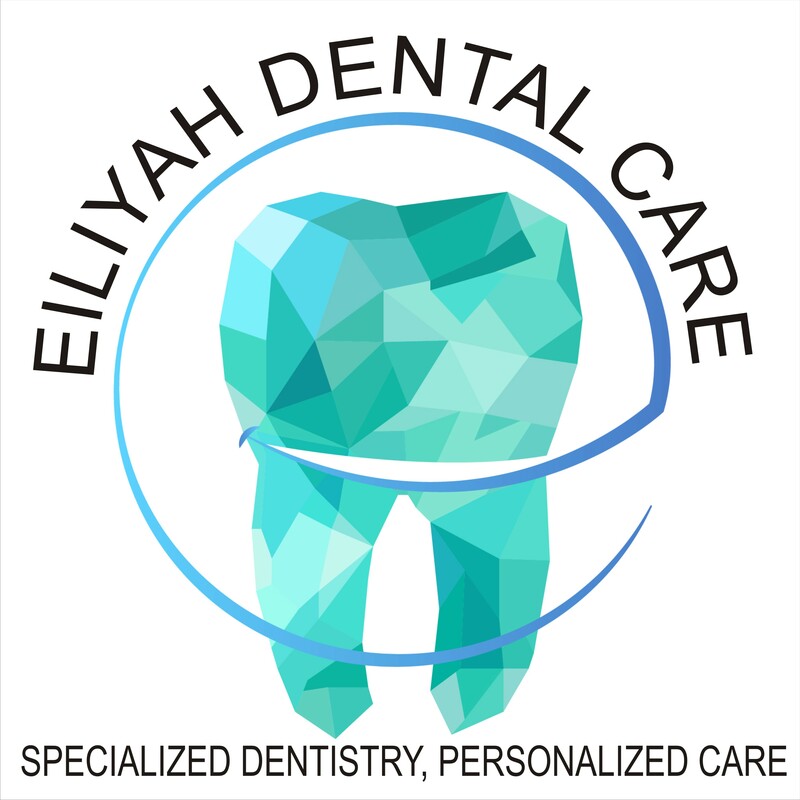 The dental treatment was satisfied.The experience was nice and the Doctor was so friendly and explanation of health issues was good.